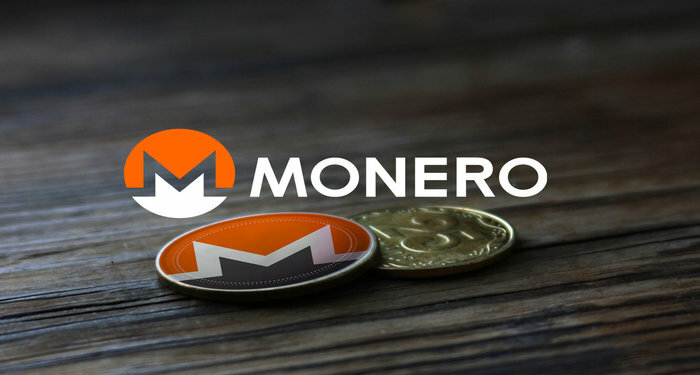 Huobi, the international virtual currency trading platform, has just announced that it is suspending all withdrawals and deposits of Monero (XMR) as a result of a Monero upgrade. The cryptocurrency will only be unavailable temporarily and the exchange will tell the public when it will be available again. The announcement on the company’s website and on Twitter. The company also apologized for the inconvenience clients may face during the period. This announcement comes just after the cryptocurrency exchange reportedly had a break through marked by a triple-digit rise in trading volume within a ten-day period. This is according to the data shared by CryptoIndia based on CoinMarketCap. With its headquarters in Singapore, Huobi is the third largest cryptocurrency exchange in the world. Also, the cryptocurrency exchange announced that trading will now be available on its newly launched Australian platform. Just within the 5th of July and today, the platform has recorded $713 million in daily trading volume. The Australian dollar will be paired with 10 cryptocurrencies including Bitcoin, Litecoin, Ethereum, Ethereum Classic, Bitcoin Cash, etc. More trading pairs will be added in the future according to the exchange. 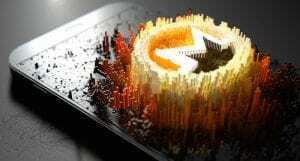 Monero has been the most steady cryptocurrency this year. It has gradually been reaching higher highs in the market. Yesterday, the cryptocurrency had a temporary set back as the bears tried to gain control of the market. However, there is a bullish trendline indicating that the upward rally will resume soon. 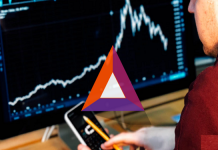 The downward slide can be attributed to the general sentiment of the market and not to any technical issues of the cryptocurrency. For more details on Monero’s price analysis, check here.